Do you feel as though you are looking down the side of the gun when shooting? Do you see two gun barrels when you focus on the target? Do you have to shut an eye to see the target clearly? 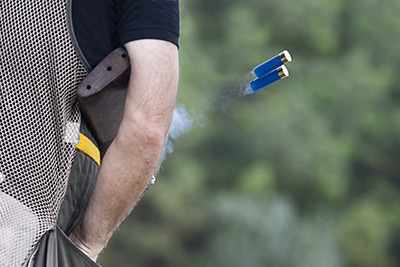 Guns n Stuff deal with the many facets of Clay Target Shooting, but we specialise in the development and distribution of coaching aids. We are the country’s leading authority in Eye Dominance Correction for shooters and as a consequence we have developed the I-Spot correction system. 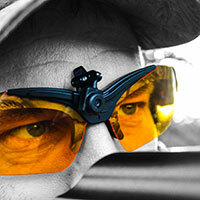 I-Spot is the only correction method that caters for a shooters specific needs. It does this by eliminating enough light to effectively ‘switch’ a person‘s dominance to their Master eye. Other correction methods on the market prefer to either blot out an eyes vision completely in one eye, or use glowing attachments that make the shooter focus on the end of the gun. Full details can be found here. 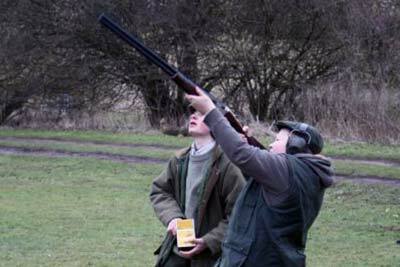 Specialists in the organisation and hosting of large or smaller Clay shooting events for Businesses, Fetes, Schools and colleges etc. 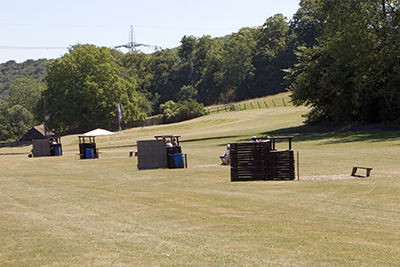 We provide the the necessary expertise to plan the shooting ground and we will also take care of the liaison with the relevant authorities prior to the event. 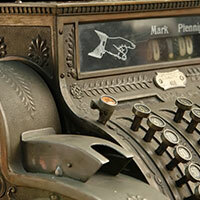 We will deploy all of the equipment and personnel from our large database of Qualified professional instructors.